On Sunday, Ethiopia’s transport minister announced that information recovered from flight data recorders aboard the ill-fated Ethiopian Airlines Flight 302 revealed “clear similarities” to the data from the crash of Lion Air Flight 610 off Indonesia last October. And analysis of the wreckage indicated that the aircraft’s control surfaces had put the Ethiopian Airlines Boeing 737 MAX 8 into a dive just before it crashed, killing all aboard. 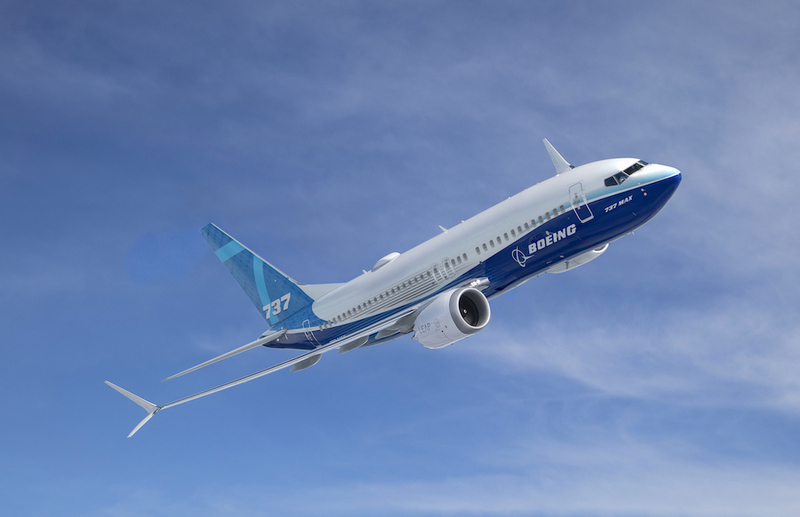 While the investigation is still underway, the flight data increases the focus on Boeing’s Maneuvering Characteristics Augmentation System (MCAS) flight software—software developed to help manage the shifted handling characteristics of the 737 MAX aircraft from other 737s. And that software, it turns out, was originally presented to the Federal Aviation Administration as much less risky than it actually was, which limited FAA oversight. Now the Transportation Department and Justice Department have launched a new investigation into how Boeing got the initial safety certification for the 737 MAX from the FAA two years ago.